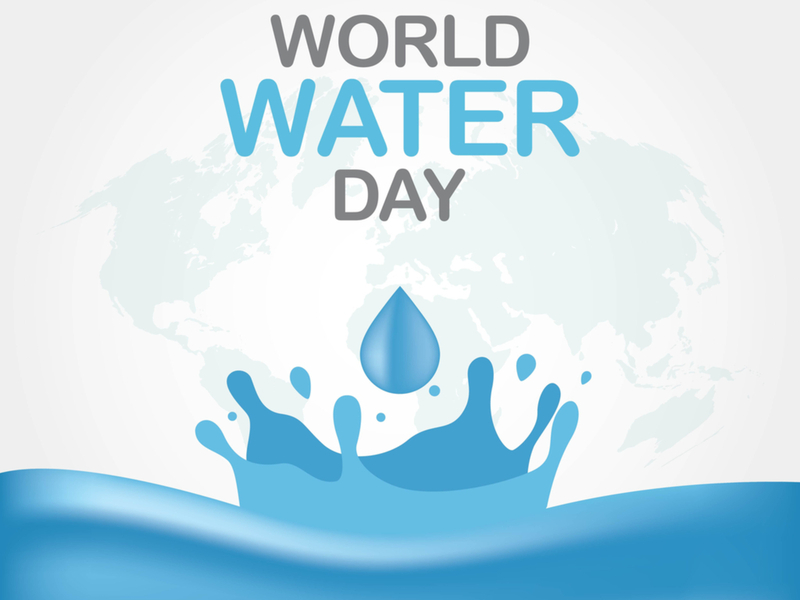 World Water Day | Garber Atlas Fries Associates, Inc. Turn off the tap while brushing your teeth: Water flows from the average faucet at 2.5 gallons per minute. The average person brushes their teeth for at least 2 minutes. That’s almost 7 gallons of wasted water! Same goes for washing your hands. Fix your leaks: A leaky faucet can cause larger problems as time goes on including low water pressure, maddening dripping sounds, staining the porcelain of your tub or sink and expensive water bills. It can also add additional stresses on your plumbing and cause drain clogs and overflows which can result in water leaking through, damaging floorboards and ceilings throughout your home. To find out what your homeowners policy covers in case of water damage, contact your agent today. Wear blue: Wear blue in recognition of World Water Day & use the hashtag #WorldWaterDay on social media to promote the cause. Use less electricity: Power plants use thousands of gallons of water to cool. By conserving power you’re indirectly conserving water too. An easy way to do this is not running your dishwasher or washing machine until it’s full. It’s also cost efficient! Water plants early in the morning: Less water is needed since morning temperatures are typically cooler which means losing less water due to evaporation. You can learn more information about World Water Day here.